A land full of history — from ancient times to the Wild West — Mesa Verde Country is packed with stories waiting to be told amid spectacular Southwest scenery. Take a few days to explore Mesa Verde National Park and the towns of Cortez, Dolores and Mancos, where history, outdoor adventure and family attractions rule the landscape. The park is one of Colorado’s must-visit attractions — and one of the nation’s most important archaeological sites — for visitors of any age. Kids get a particular thrill from the park’s Junior Ranger program. And since 2016 is the National Park Service’s 100th birthday, they’re offering free admission to fourth graders all year long. Once you’ve been inspired by all the amazing finds at Mesa Verde, sleuth for your own treasures at this research center in Cortez under the tutelage of archaeologists and American Indian scholars — for just one day or for a whole week! For a truly authentic cultural experience, native guides interpret this 125,000-acre park’s cliff dwellings, pictographs, surface ruins and artifacts. The Ute Mountain Ute guides are the only way to access the land that holds these precious pieces of history. Live the cowboy dream on a horseback ride or pack trip into the quintessentially Western landscapes and backcountry of the area. Rides are available from one hour to multiple days for riders of all experience levels. The work of local and Native American artisans can be found in Mesa Verde Country’s galleries, trading posts and other locales, many of which have been in the same families for generations. The area’s had about 2,000 years to develop distinct flavors harvested nearby. The best way to sample the local bounty is at restaurants serving farm-to-table fare. Find other options, from Southwest specialties to cowboy chow, as well. Start at Anasazi Heritage Center to learn about the cliff dwellings, kivas and rock art you’ll see at these two national monuments: Canyons of the Ancients and Hovenweep. Bring or rent a bike or hike Canyons of the Ancients. If you still hunger to see more of the region, visit Four Corners Monument, about 30 miles away. Either way, top off the day with a sunset and a glass of wine at local wineries. 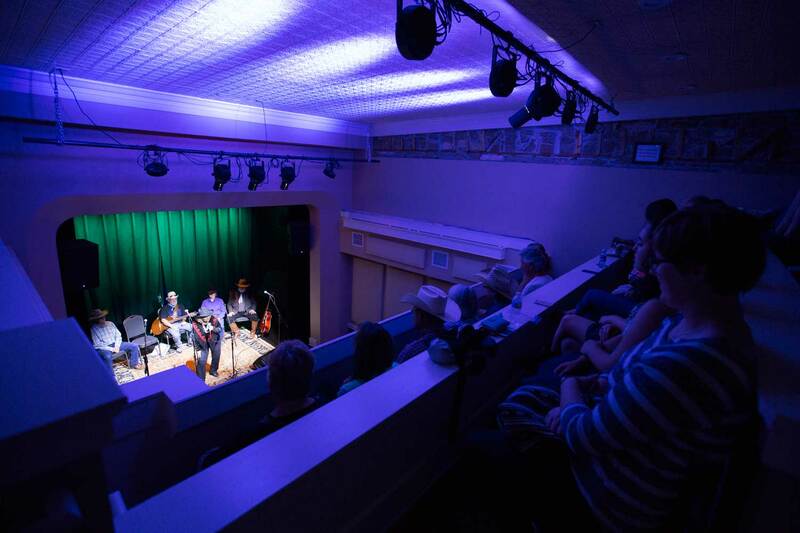 The Sunflower Theatre in Cortez hosts cowboy music, jazz quartets, lectures and much more! Mesa Verde Country has more than 600 miles of singletrack mountain biking. The Phil’s World Trail System outside Cortez has 60 of those miles alone, including the famous, rollercoaster-like Rib Cage trail. This corner of the massive San Juan National Forest, which covers 1.8 million acres in southwest Colorado, is perfect for those seeking solitude in nature. 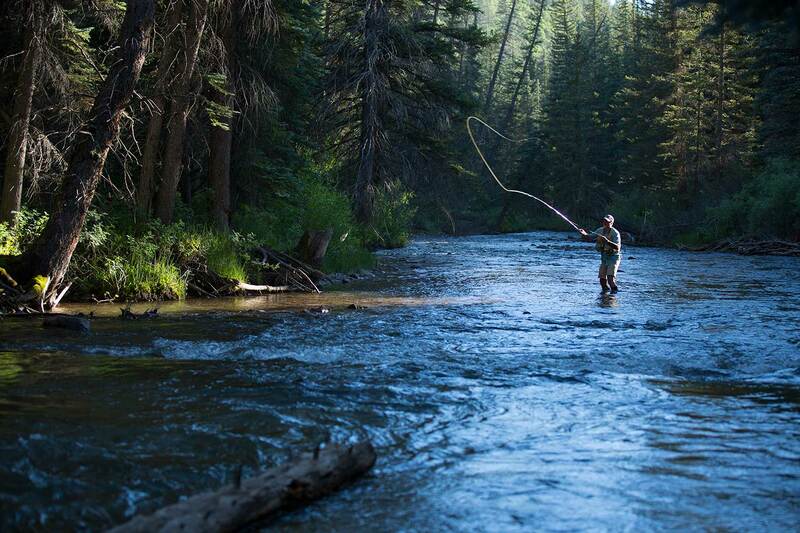 Boat and fish along the Dolores River or McPhee Reservoir — the second-largest body of water in Colorado. Learn more about all there is to see and do in Mesa Verde Country!